Ever needing to write down a detail of your next move as a reminder? Or that phone number or thought that you don’t want to forget? Meet: the Raine Inc. Pen/Pencil holder. It’s one of those items that will just help in your every day. Large back pocket to hold large markers or other supplies, can hold scissors up to 7.75″ in length. This pouch has been used extensively by US military personnel and can be found here. Made in USA. And you’ll find plenty of different utility pouches to help as well. Raine Inc. has this in mind to make your every day just easier without the fuss. No more searching for that pencil. Find it easily. Repeat. And Hear what customers are saying about the product here. Check out raineinc.com to view our nylon tough field gear that’s been used by the United States military, and other professionals in areas of Police, EMS, Fire, Rescue, Security, Medical and Outdoor Sports. Additionally, Raine Inc. offers a variety of products in their Raine BLACK line, superior high end gear to be used up to the Tier One level, Made in the USA, and Berry Compliant. Raine BLACK: “Serving the Best Warriors in the World”. All the Best to Nancy from Raine Inc.
Raine Inc.celebrates Nancy Bateman who has been a part of the team for over 25 years. She is now excited to see what retirement has in store for her! Nancy juggled many projects and responsibilities over the years. She began as a sewer and then our shipping coordinator. Her work helped us reduce logistical costs and maximized our shipment times and accuracy. Raine Inc. appreciates Nancy’s hard work and dedication. We wish her the very best in her next adventure! Raine Inc. offers a variety of products in their Raine BLACK line, superior high end gear to be used up to the Tier One level, Made in the USA, and Berry Complaint. Raine BLACK: “Serving the Best Warriors in the World”. PLUS: Go to www.raineblack.com click on “Free Patch” tab at the top for you guessed it… A FREE PATCH! Raine Inc. takes the guesswork out of a Custom Project you may have. Turn to Raine Inc. to get it done. We offer production capabilities for small businesses or other manufacturers when they need help. Give us a call today at 1-800-826-5354 or email at rainemail@raineinc.com. 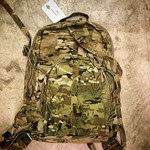 Check out raineinc.com to see our nylon tough field gear that’s been used by the United States military, sold in Army Stores and other professionals in areas of Police, EMS, Fire, Rescue, Security, Medical, Industry and Outdoor Sports. Small Chest Rig and Even Lower Price! Vector LCP/Small Chest Rig details are here. The Vector LCP, Small Chest Rig is perfect for ‘Grab & Go’ operators such as police officers and ideal for range operations. Many have tried to set fire, tear and break the VECTOR material but it’s not possible! Tough material on this Raine BLACK Vector LCP/Small Chest Rig. It’s Light Weight – Raine BLACK developed VECTOR, our Light Weight Laser Cut MOLLE Chest Rig. It is 25% Lighter than Standard MOLLE Mounting Platforms with unparalleled pull strength so it won’t weigh you down. See Vector in action here. It’s Versatile – the Vector LCP can be worn by itself or can snap into another armor system with quick connect side release buckles. Now available for $66.99! Click here for the details. Note, Sling and pouches are sold separately. Raine Inc. offers a variety of products in their Raine BLACK line, superior high end gear to be used up to the Tier One level, Made in the USA, and Berry Compliant. Raine BLACK: “Serving the Best Warriors in the World”. Happy Retirement to Mary Petro! 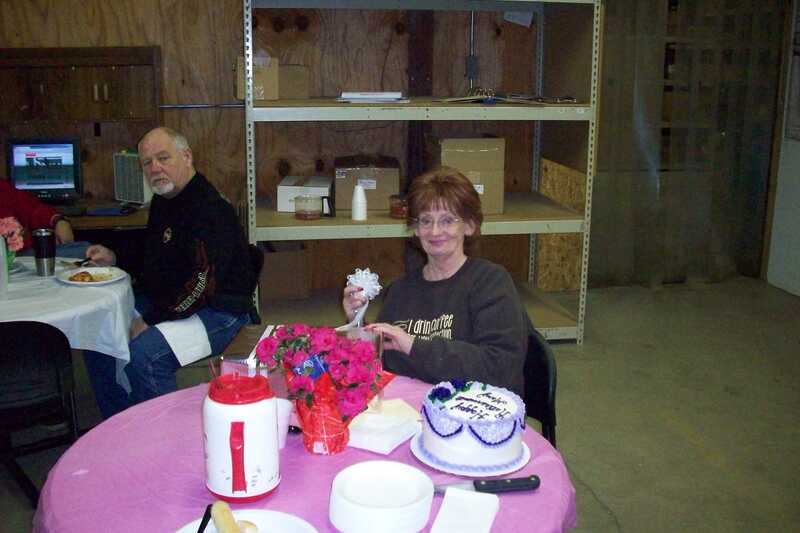 Raine Inc. celebrates Mary Petro who has performed almost every job at Raine over the years. Mary has been with Raine for 25 years and will be retiring March 1st. It’s incredible to think of all the different ‘hats’ she has worn over the years – sewing, quality control, warehouse and sales. Mary has also been the unofficial Social Director over the years. 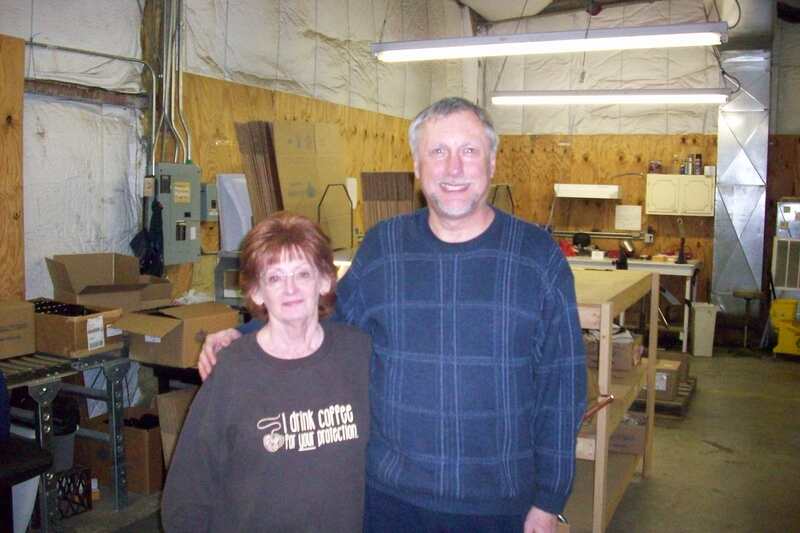 “Mary has been a loyal and dependable employee since the early days of Raine. We are really going to miss her, ” says John Raine, President of Raine Inc. Mary is one of the people that has helped keep our business going day in and day out. Truly a ‘Made in the USA’ type of quality employee. 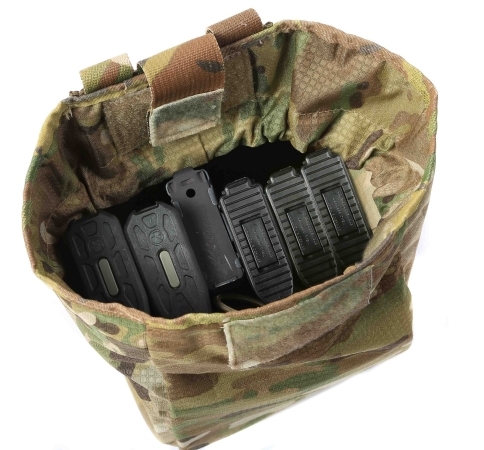 See the video of the new SOF LCS Dump Pouch here by Raine BLACK up close. In the stowed position, it’s small and lightweight. Just one click will deploy the pouch. For order info, click here for details. PLUS: Go to http://www.raineblack.com click on “Free Patch” tab at the top for you guessed it… A FREE PATCH! Check out Raine Inc. BLACK HQ’s here. Who knew we’d have so much what? Going on now through the month of Sept: Get an extra 10% off the already reduced prices on Rifle Slings. To see full product details, simply pick which Rifle Sling here http://raineblack.com/rifle-slings and in cart, use code “sling10”. Get the Raine BLACK R2 Ruck bag in Multicam before they are out of stock! Raine Inc. has just ten of these bags in supply right now. Simply click here to order this ‘plenty of room’ bag. **Special “good guy” discount for this bag going on now until August 1st! Simply order and in the cart, put in “GOODGUY14” for all MIL/LEO – 20% off R2 Ruck in Multicam color. Read more here about how this bag came to be a top choice in the field. Raine Inc. offers a variety of products in their Raine BLACK line, superior high end gear to be used up to the Tier One level, Made in the USA, and Berry Complaint. Raine BLACK: “Serving the Best Warriors in the World”. More product information can be found at www.raineblack.com.